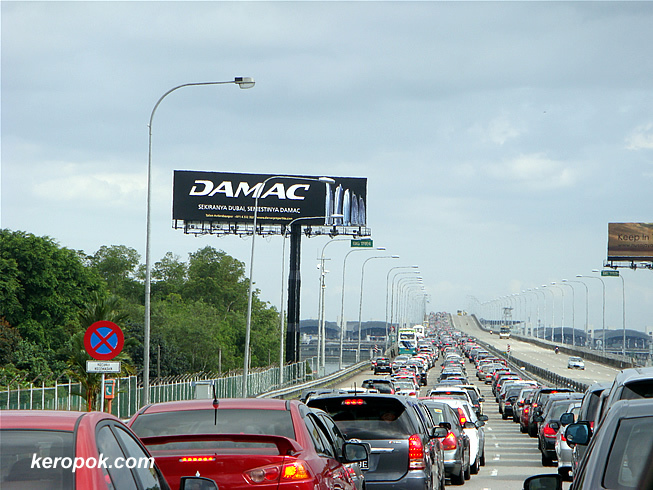 'Boring' Singapore City Photo: Jam at 2nd link starts way before in Johor. 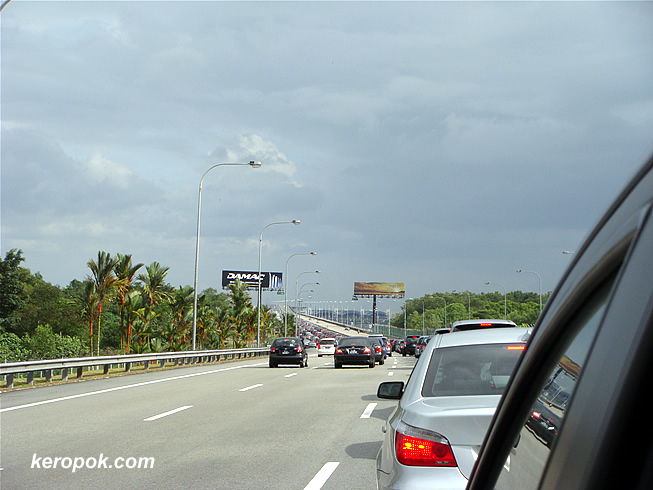 Was travelling back to Singapore and was caught in a massive traffic jam. After the Malaysian Immigration and on the way to the Singapore Immigration. The jam starts way even before the 2nd link bridge.